In choosing baby food, as a mom you ensure that they get to have the best nutrition from the food they eat. These days many varieties are offered in the market. Now it's up to us moms what to get our babies. I was an avid customer of Healthy Options before I had my son. When I gave birth to him and turned six months I gave him Earth's Best organic food. He loved it and he was able to consume a jar in one sitting. When my baby girl turned six months I also gave her the same and she loved it also. What I also like with this baby food is that it doesn't have a pungent smell and doesn't stain their spoon and tongue. 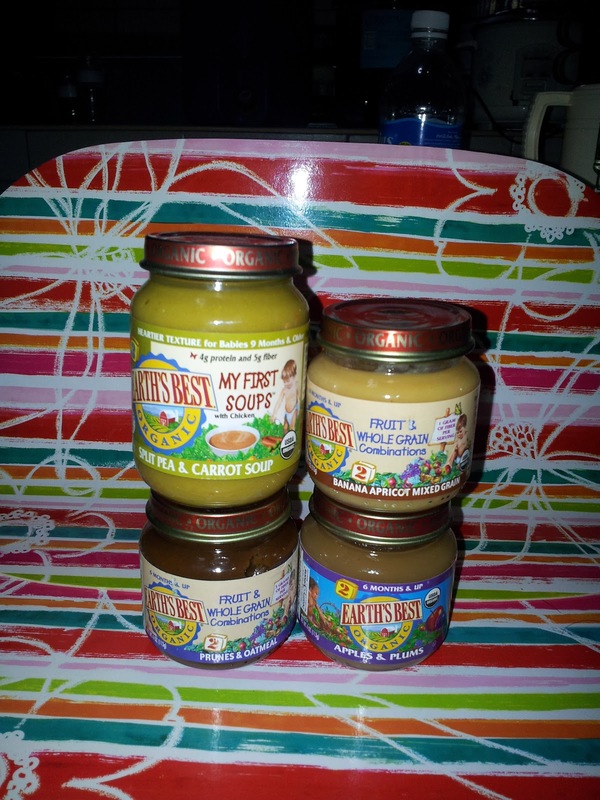 As for the price, it is also comparable with other baby food offered in the market plus their ingredients are organic so it will be my definite choice.